I would like to personally welcome you to our office, Simply Teeth! I attended the University of Illinois at Urbana-Champaign for my undergraduate studies and continued my education at the University of Illinois-Chicago where I received my doctor of dental surgery degree. After graduating, my passion for dentistry grew as I got the opportunity to practice at a busy office in Lincoln Park where I further developed as a clinician. I was raised nearby in Niles and now I am very excited about the opportunity to be able to practice near my hometown. 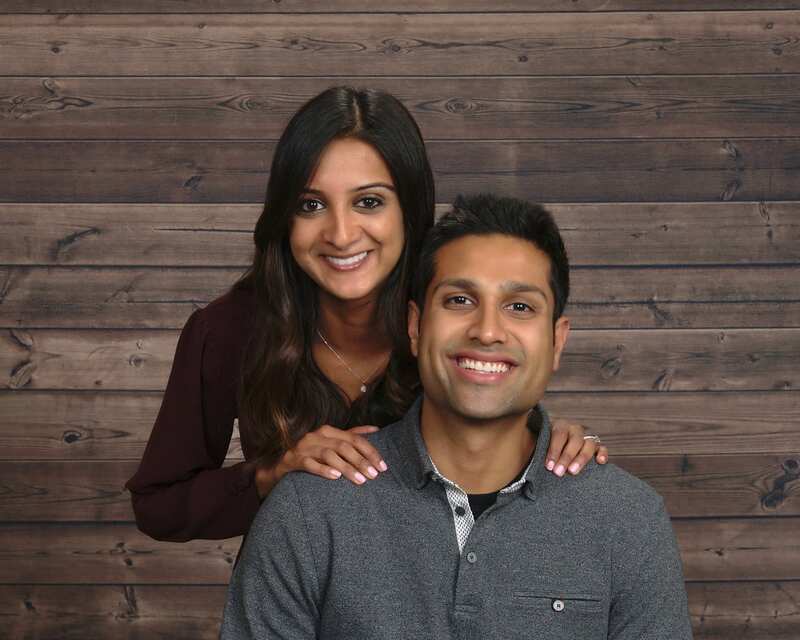 I am married to my wife Reema, who is also a dentist practicing in the Chicago area. In my spare time, I enjoy spending time with our family and friends, traveling and being outdoors. I am an avid Chicago sports fan and try to watch as many games as possible. Patient comfort is my top priority. I strive to do everything I can to make your appointment as pleasing as possible while simultaneously providing you with exceptional oral healthcare. In order to keep up with the ever-changing dental profession, I am constantly attending various continuing education courses. This includes advanced training in implant surgeries, root canals, and cosmetic dentistry. I hold the dentist-patient relationship to the highest standard and aim to provide the best possible dental care to my patients. Looking forward to meeting you soon! Click here to learn more about Dr. Patel and his team. From dental insurance, dental treatment and scheduling, I am here to make sure your visit goes as smoothly as possible. I want to make sure you are as educated as possible about your visit at Simply Teeth. Feel free to reach out with any questions! My name is Alex and I graduated from SIU with a bachelors degree in Dental Hygiene. Providing quality care and striving for patient comfort is my top priority! I enjoy educating our patients on how to obtain and maintain optimal oral health. In my spare time, I love to travel, exercise and spend time with my loved ones. I am originally from Oak Lawn and studied nearby. My goal as your dental hygienist is to make you feel right at home while providing quality care.